All advocates are invited to attend and participate in the upcoming patient advocacy and orphan drug workshops. These free workshops feature an opportunity to speak directly with members of State Congress about the Orphan Drug Act. Light breakfast and lunch will be provided. 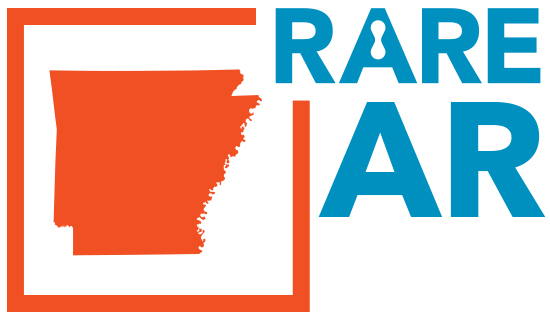 For more information about this event and RARE:AR, visit the Rare Action Network Website.